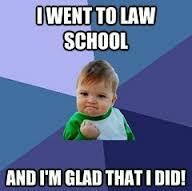 This post speaks to law students who may not be in the top of their class and are not quite sure what they will do when they graduate law school. For these folks, it may be helpful to have a practical plan with specific, mechanical steps. One such plan with the following three parts is summarized below: (i) pick a law “major,” (ii) network (with people for whom you can provide worthwhile ideas), and (iii) practice persistence. 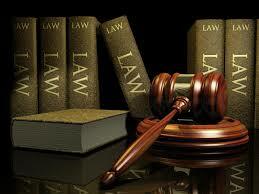 The second two parts are practiced twice — first to pick a law “major” and next to obtain a legal job.